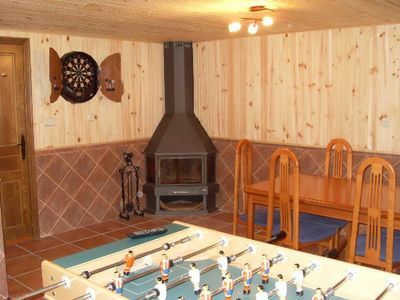 House with communal pool in Calpe for 7 persons, for your summer holidays in Spain with family or friends. 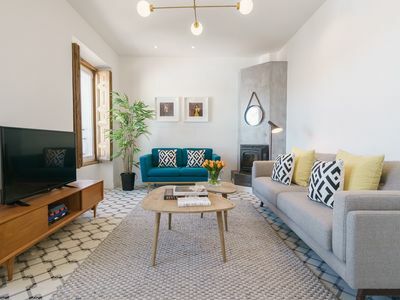 The holiday home is situated in a coastal and urban area, close to restaurants and bars, shops and supermarkets and at 1 km from Playa de la Fossa beach. 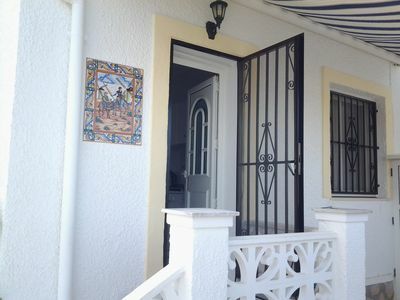 The holiday home has 3 bedrooms and 3 bathrooms, spread over 2 levels. 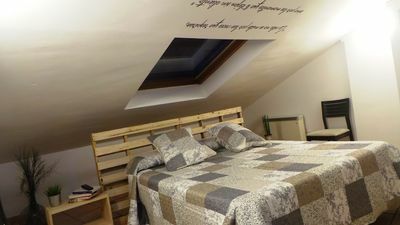 The accommodation offers privacy, a beautiful lawned garden with trees and a view of the mountains and the city. 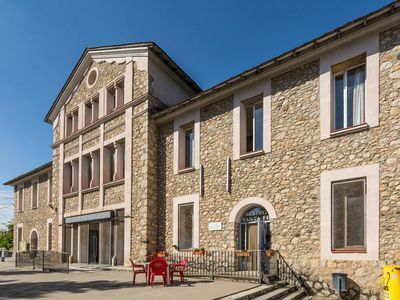 Its comfort and the vicinity of the beach, places to shop, sports activities, entertainment facilities and places to go out make this an ideal holiday home for your holidays in Spain. 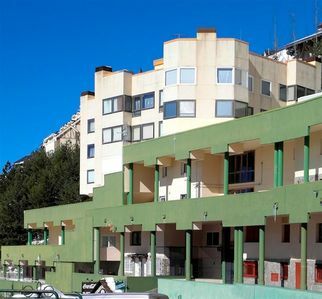 IMPORTANTIn the low season this holiday home in Calpe can also be let to less tenants than the total capacity of 7 persons. 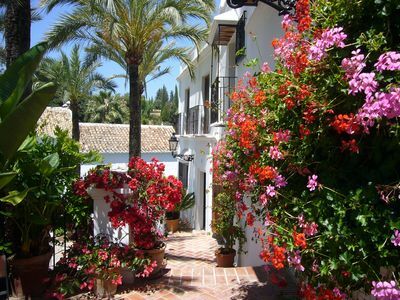 Andalusian house next to Puente Romano in the heart of the Golden mile. 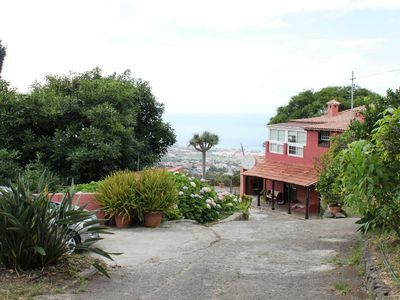 NEW House with terraces and solarium for 4 people.